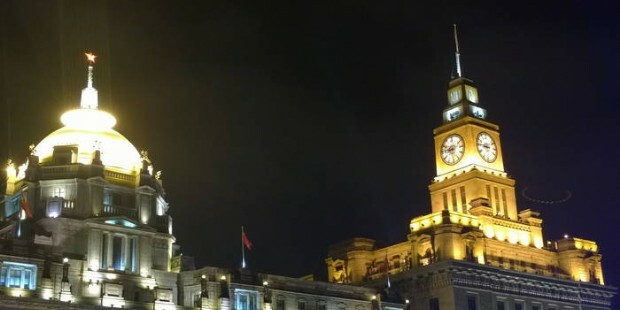 If you are pressed with time for sightseeing of the cosmopolitan city owing to your short stay in Shanghai, don’t worry; Our City Tour in Shanghai has specially designed a half-a-day tour for you. 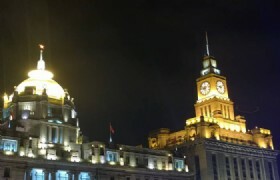 Though short, the tour covers the most essential highlights of Shanghai including its past grandeur and today’s splendour. 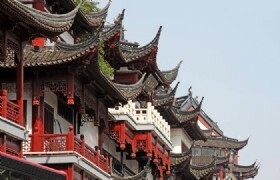 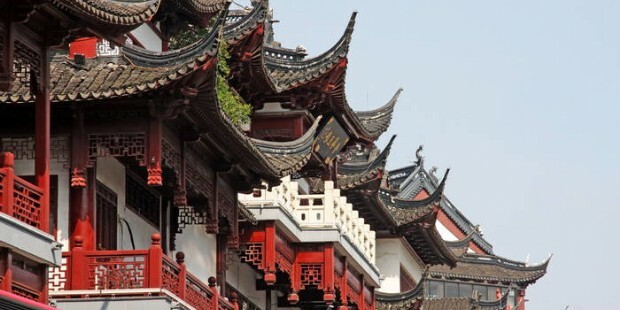 Start the Shanghai tour with a visit to the Yu Garden, a classic creation of the Ming Dynasty, and Shanghai Old Street, which had its origins in the Qing Dynasty. 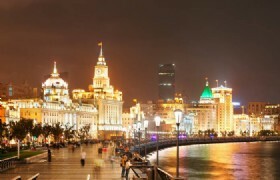 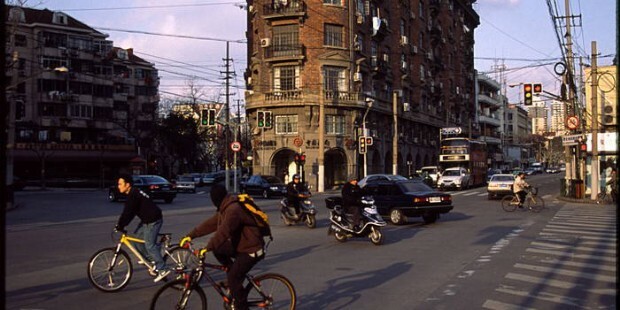 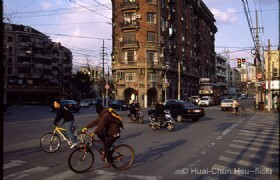 You will then stop at The Bund, Shanghai's waterfront, well known for its grand display of colonial-era architecture. 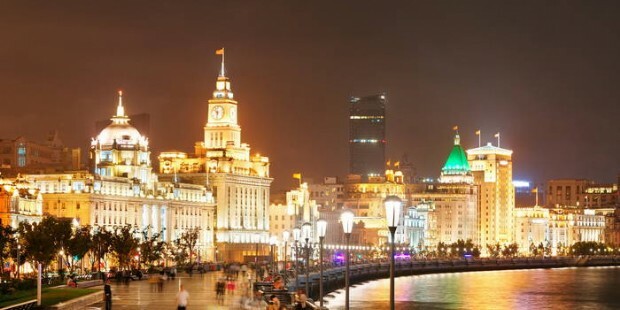 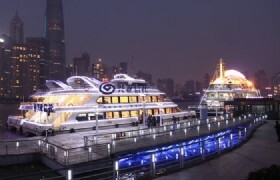 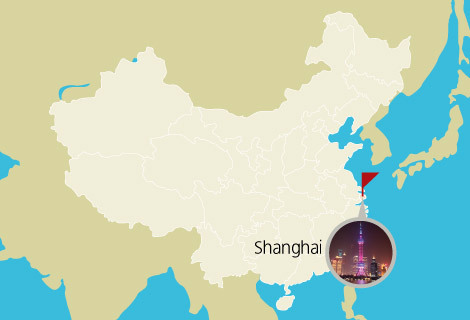 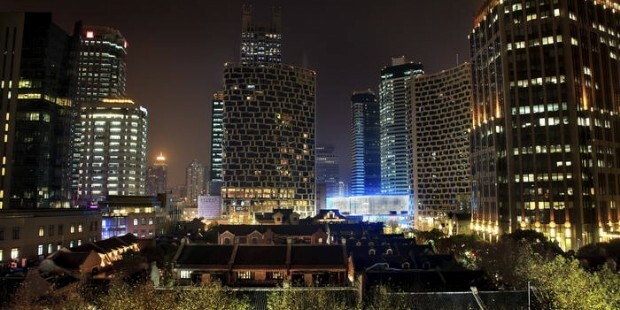 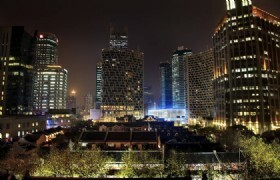 Here you'll enjoy the wonderful view of both sides of the Huangpu River, followed by a visit to the Shanghai Museum of Ancient Chinese Arts that boasts a collection of more than 120,000 rare and unique items in 21 categories, making it the most remarkable cultural institution in the city. 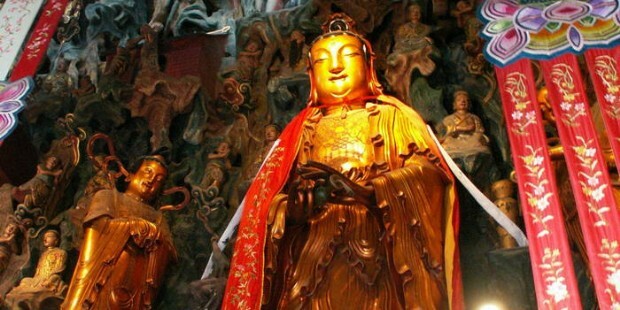 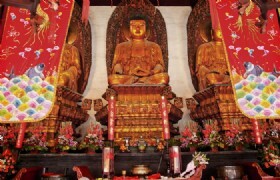 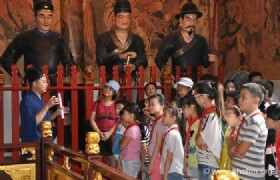 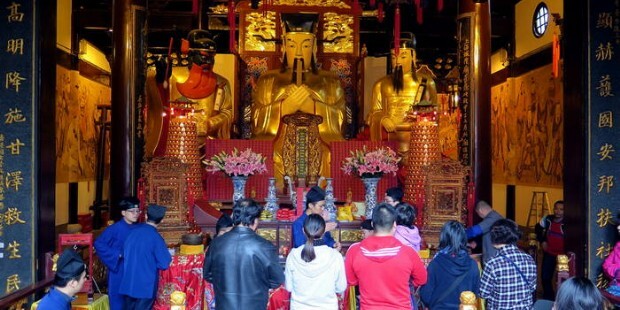 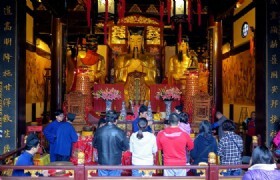 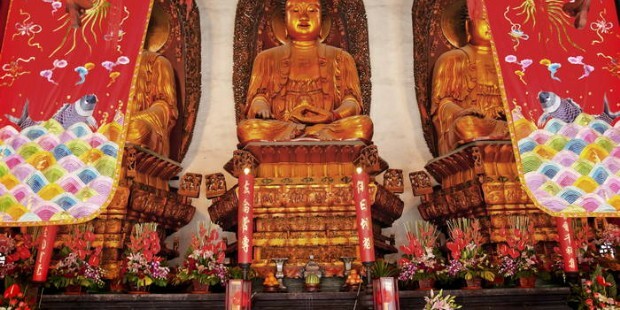 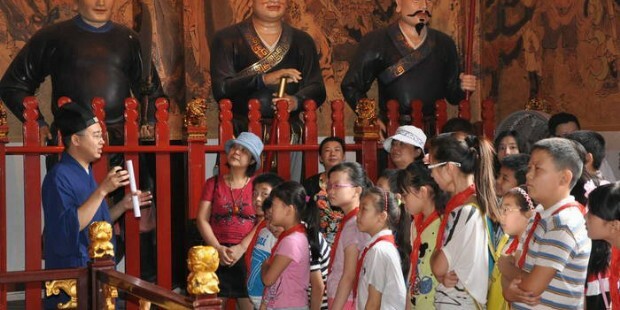 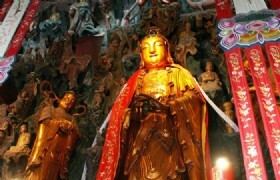 After lunch, the tour will continue by driving through the Former French Concession to the Shanghai Arts and Crafts Store, stopping by the Jade Buddha Temple with its priceless jade statues from Burma on the way. 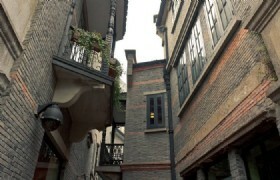 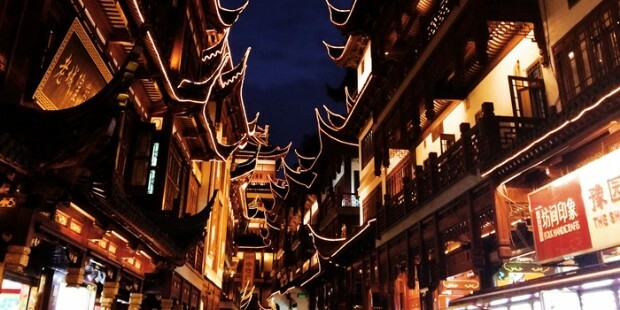 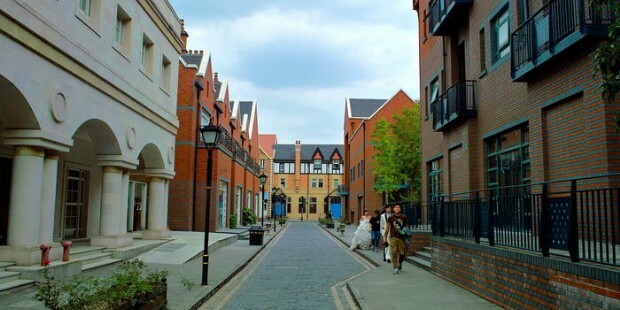 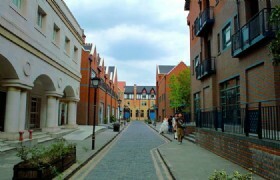 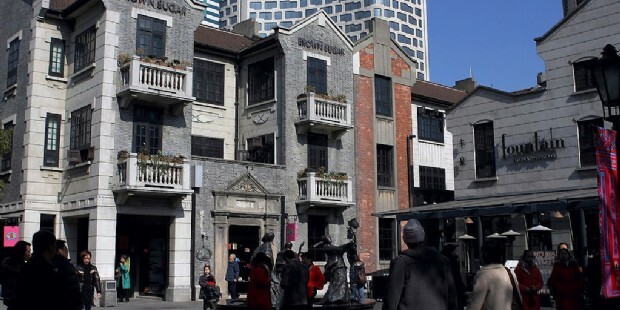 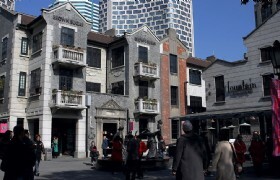 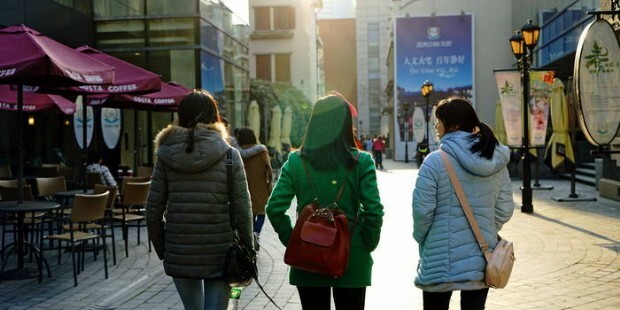 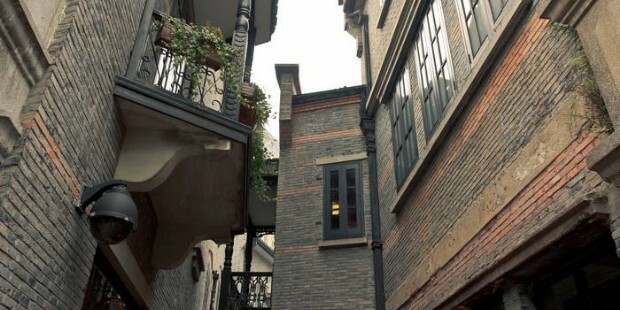 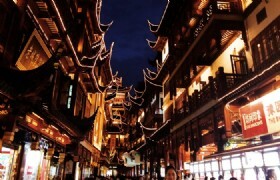 The last stop Xintiandi is a stylish nightlife district with many boutiques, pubs, and restaurants. 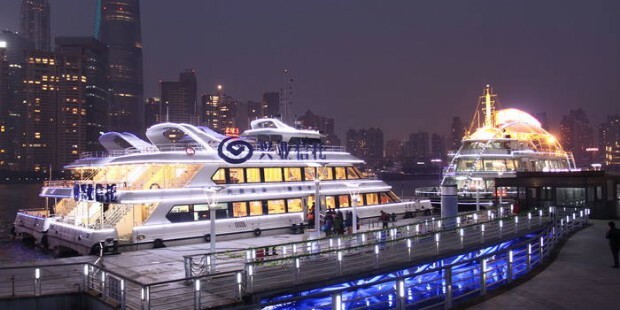 You are free to have a couple of drinks at a venue of your choice, or head back to the hotel with the group.